First, you must outline your goals. Don't focus so much on the specifics. It is not nearly as important to set how much weight you ought to lose, as it is focusing on the process itself. It is better to focus on losing weight generally, not how much. Have your "why" adequately figured out before you begin. 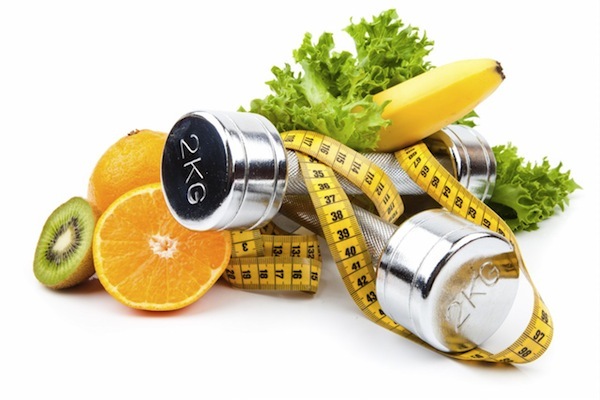 Not surprisingly, it is vital to eat well when starting a weight loss program. Your food choices matter, more than you may think. Counting calories helps, but is too tedious for most people. By eating slowly, you will have a better idea of how much you should be eating. Always stop eating before you feel full, and don't hesitate to feel hungry for a part of your day. Setbacks will occur: know you will not make weekly progress forever. You will stall eventually. You will get frustrated. Relax and make adjustments if needed. Don't stress, and be patient: weight loss requires patience more than anything.